BERLIN -- Bayer Leverkusen advanced into the round of 32 after beating Zurich on Tin Jedvaj's sole goal at the 4th round in Europa League's group stage on Thursday. 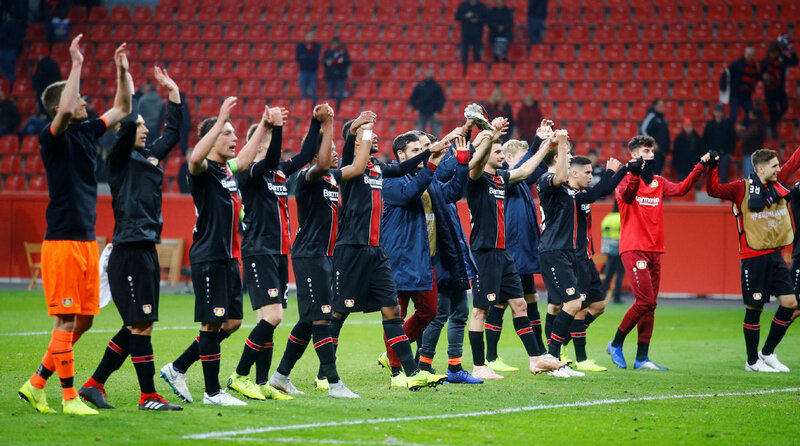 Both sides needed some time to gain a foothold into the game but as the match progressed hosts Leverkusen gained more and more control on home soil. Nevertheless, goal-scoring opportunities remained a rare occurrence in the opening period.